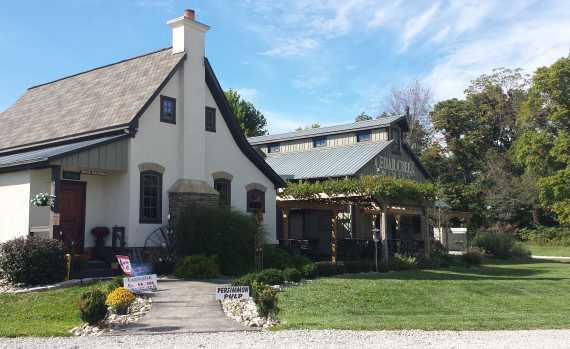 Bliss Glass, located just outside of Mooresville, Indiana is where artist Lynee Walters creates custom art, jewelry and keepsakes. Custom stained glass and jewelry make long-lasting, beautiful memorial and keepsake pieces that will be treasured. Bliss Glass also offers a variety of classes and workshops that can be scheduled for your group or party - whether you're beginners or want more in depth instruction in stained glass and fused glass techniques. Kids are welcome - children as young as five years old can safely create fused glass pieces with supervision.